EA are to keep “a very close eye” on Wii U, the publisher shared during their first quarter earnings call. Peter Moore, EA’s Chief Operating Officer, explained that they are interested in the platform, and are preparing to make announcements in the future. 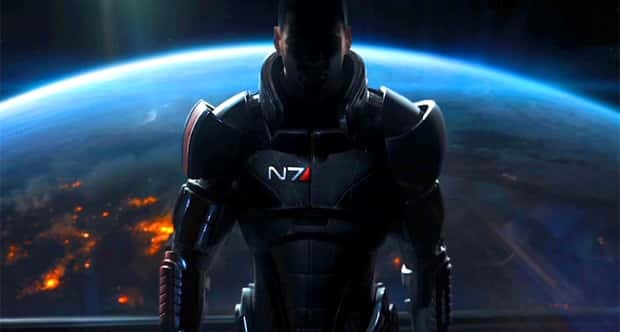 So far, Mass Effect 3 has been confirmed for release on Wii U.